I do love my shimmers/frosted eye shadows, but truth be told, I am a sucker when it comes to matte. And it is so difficult to find a palette with a great range of only matte colours: normally you get a mix of shimmer/matte, which is quite sad. 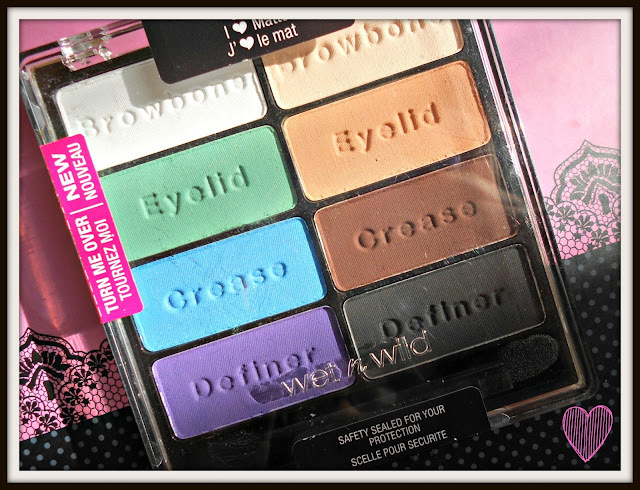 So you must imagine how excited I was when I got my hands onto the Wet n Wild 'I heart Matte' eye shadow palette. I then got even more excited when I realised how cheap they are! The eye shadows come in a sealed, sleek, plastic hinged palette: I love the fact how you can see the product through the transparent cover. 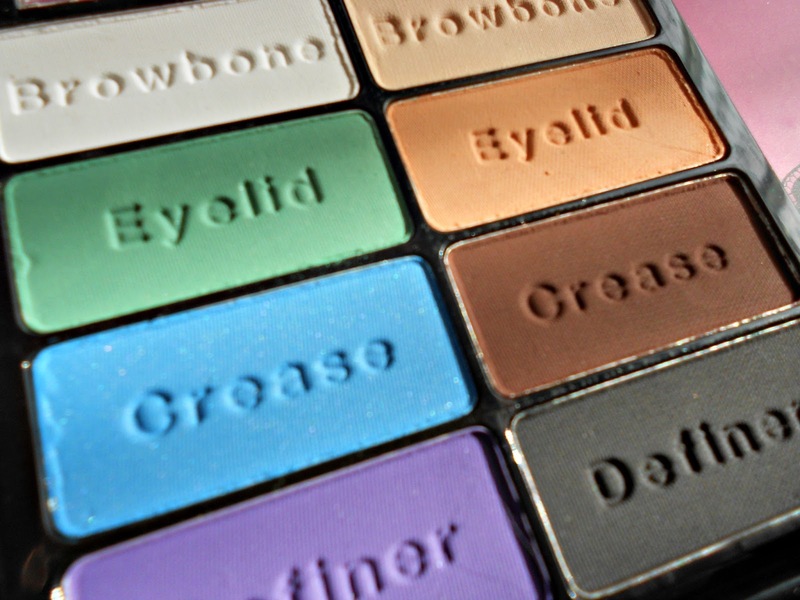 Like all other Wet n Wild palettes, the eye shadows come categorised for easy application: you get 2 browbone colours, 2 eyelid colours, 2 crease colours, and 2 definers. All the eyeshadows can be be mixed and matched - you can use the lighter shadows on their own for daytime looks, or combine them with the darker colours for nighttime. All of the colours are ultra pigmented and silky: they go on like a dream. They are also crease resistant! If I'm not mistaken this palette was limited edition so it might cost a little bit more than what I paid for. I bought this palette from Beauty Joint for $5.99 (excluding shipping). Do you own any Wet n Wild products? Yeah me too, especially the blue one! Hey Lor! Is it just me or is the shipping mighty expensive from beauty joint? I only had 5 or 6 items, and shipping came to a minimum of 17 euros. I'd love to get this palette. Hi Mar, I had 8 items and shipping came to $13.17, plus $1 handling fee and I chose to pay $2.99 optional insurance. I chose to send them via international first class mail. Have you got a lot of heavy stuff? Cause they ship according to weight. I had a polish too. 17 euros was the cheapest option available?